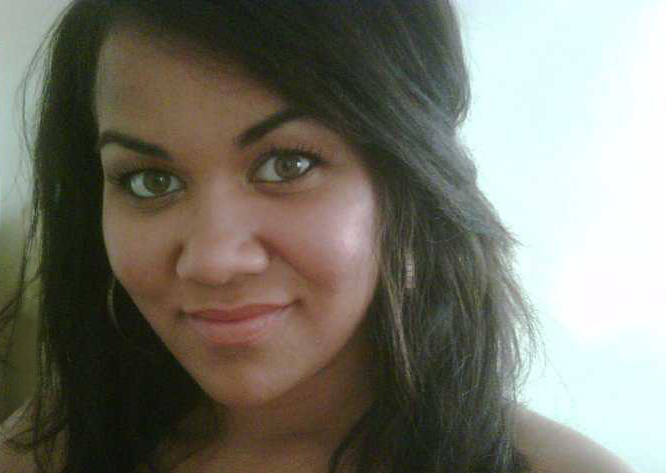 Fortress Of Freedom Board :: View topic - Tabitha's Single "Hey Mista" Finishes Production! 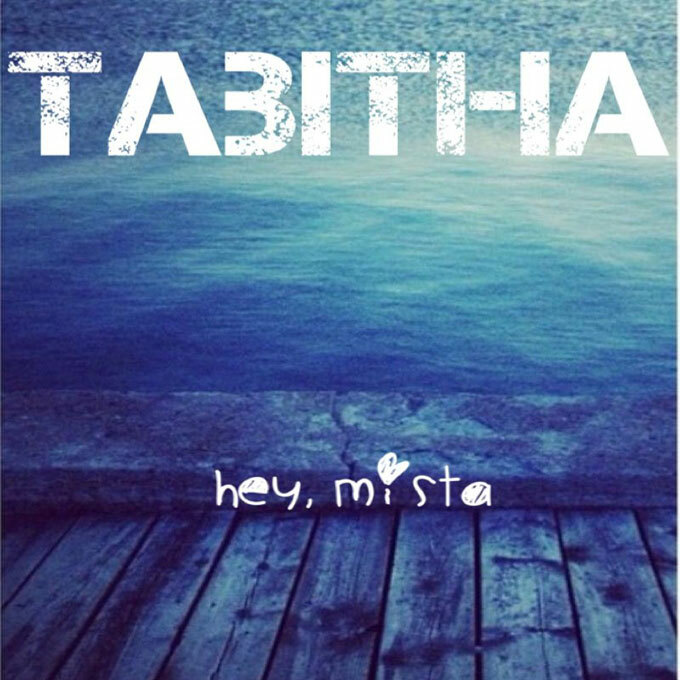 Tabitha's Single "Hey Mista" Finishes Production! Posted: Fri Jul 10, 2015 12:34 am Post subject: Tabitha's Single "Hey Mista" Finishes Production! Haivng just received the final 24 bit song file along with the artwork I can now announce that Tabitha's latest single Hey Mista has finished production! Record Label: Fortress of Freedom Inc. / FOF Records Inc. Published by: Fortress of Freedom Inc. Distributed by: FOF Records Inc.
We will now proceed to worldwide distribution and promotion of Tabitha's new single and from all of us at FOF we wish Tabitha all the best with her latest single!